Celebrations are in order! 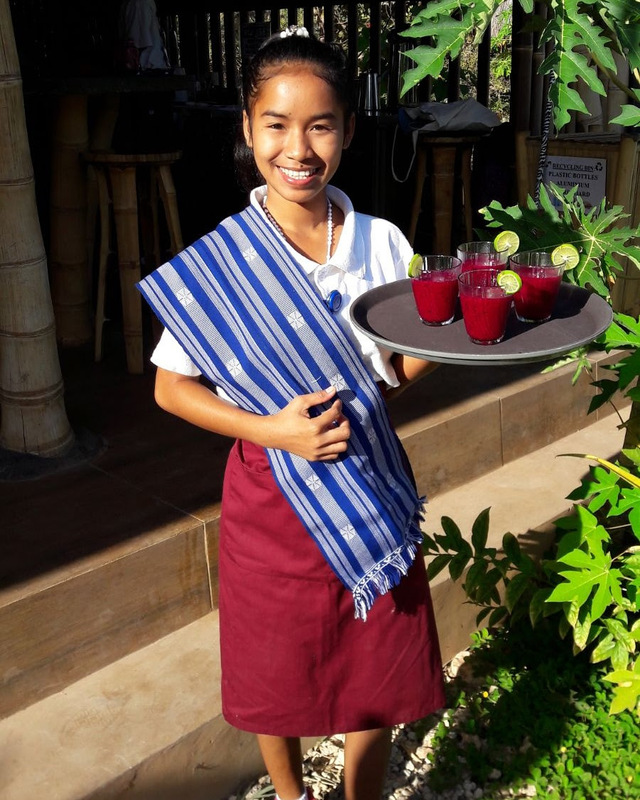 This month, we re-opened our School Bar and Restaurant to guests; breakfast, lunch and dinner are now being served at our campus. The students have thrown themselves into their departments and are already showing so much potential in their chosen areas. 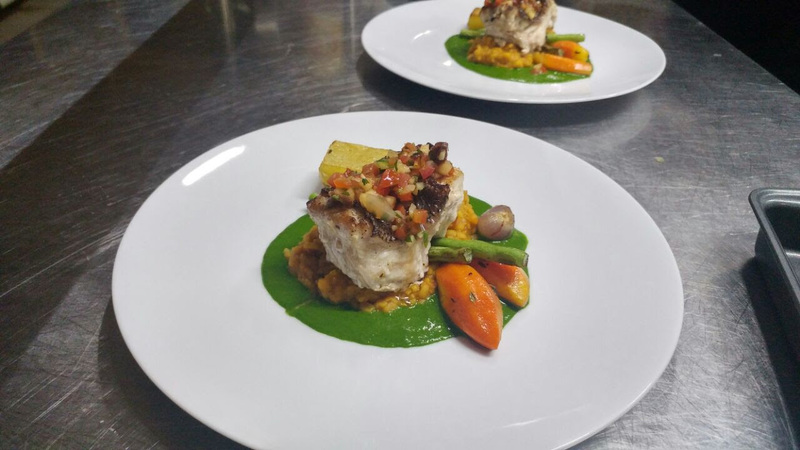 It is very special to see our hotel and restaurant growing in popularity, the guest rooms filling quickly, therefore producing more hungry mouths to feed. 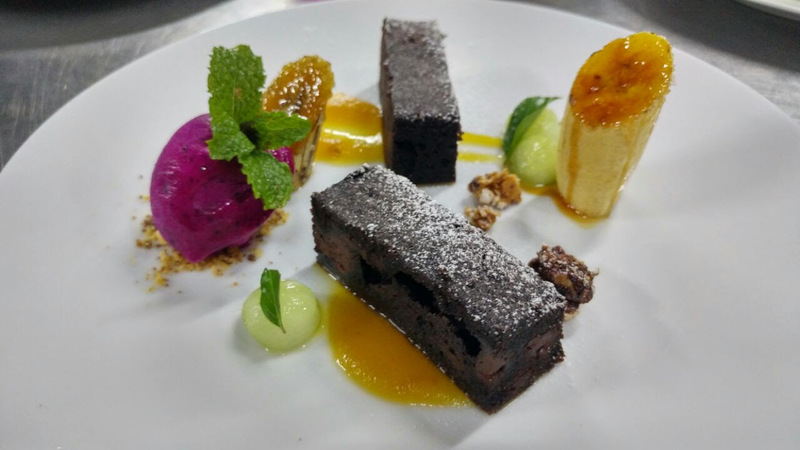 Despite the rise in demand, it is truly amazing to see the quality of food that is being produced after only 2 months of training, not forgetting, the quality of the ingredients that our wonderful farm team is producing from our gardens. 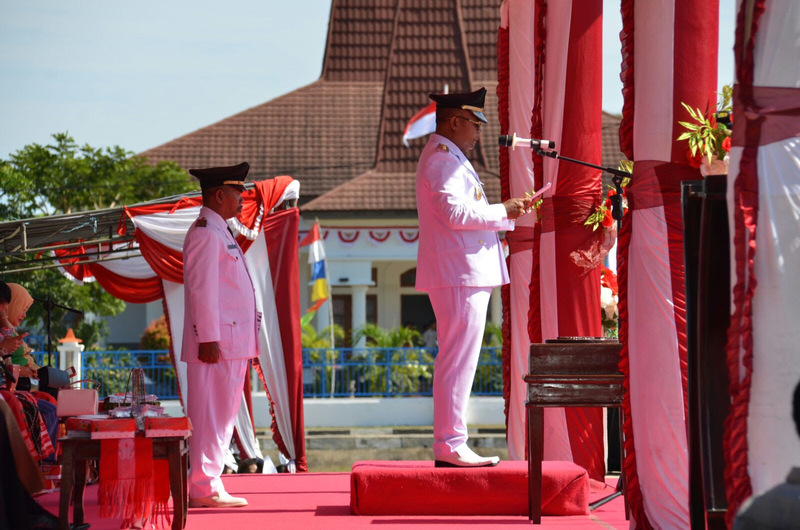 August 17th marks a significant day for Indonesia, it is known as Hari Kemerdekaan, which translates in English as Independence Day. 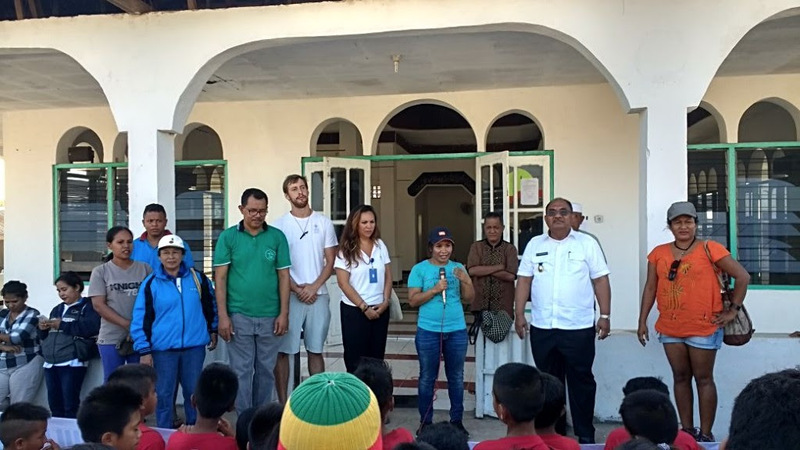 This year, SHF joined the local celebrations; the streets were festooned with elaborate parades, including marching bands and cheerleading performed by local school children. 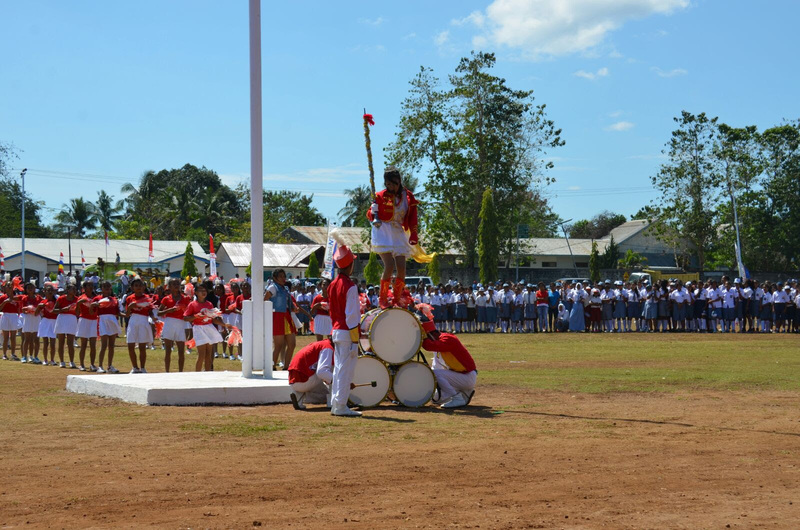 It was the perfect occasion to perform for the crowds of people that gathered for the celebrations. 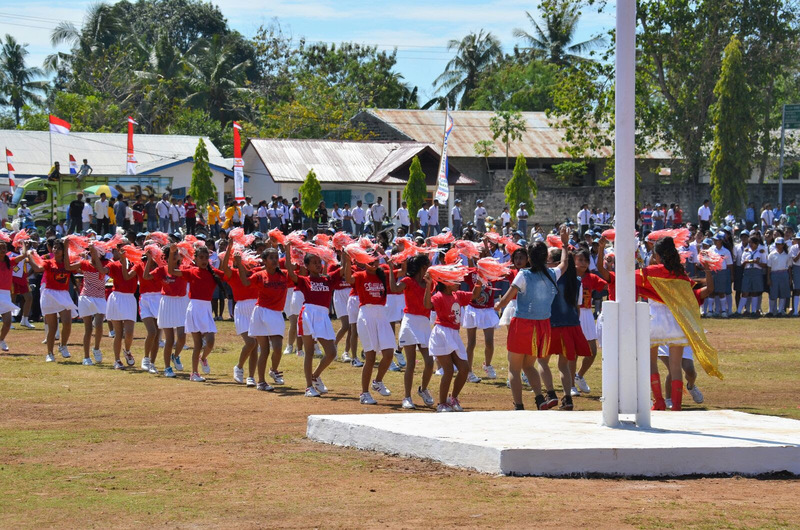 SHF’s choir prepared two songs for the event; one of which they wrote themselves based on the values of teamwork and the joining of the 4 different regions of Sumba at our school. 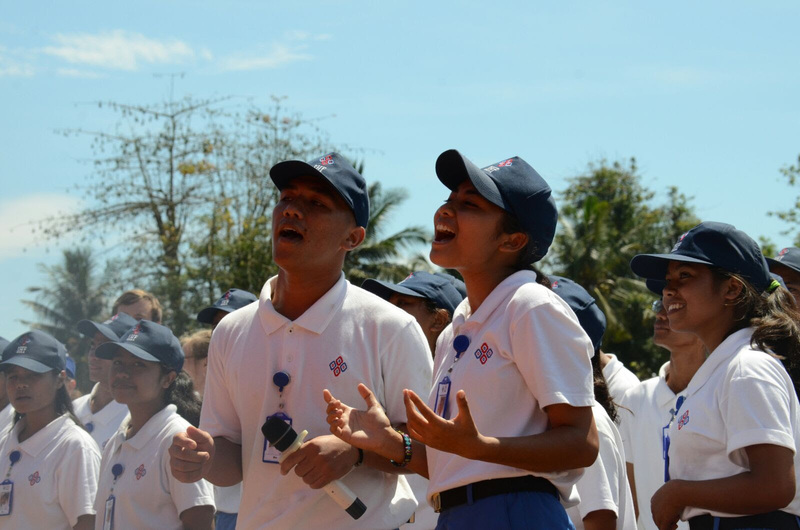 All of the students sang beautifully for the Bupati of Sumba Barat Daya and both staff and students were so proud to represent our second year SHF team! 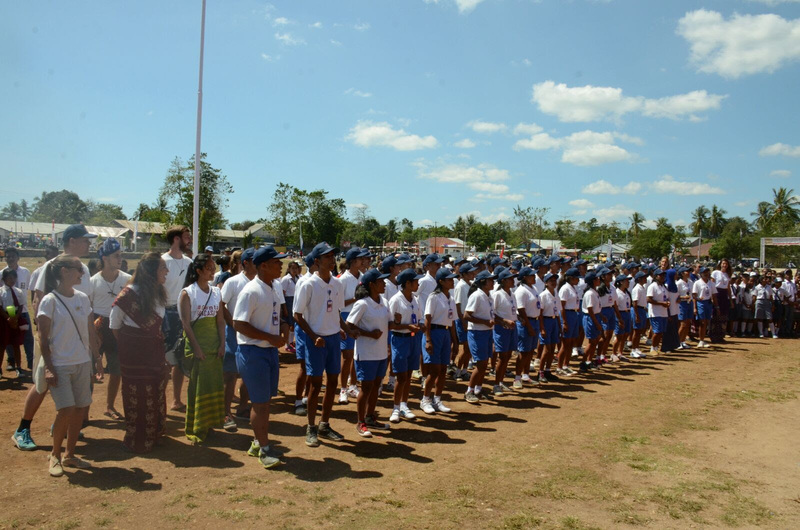 The 22nd of August was a huge step forward for Sumba Barat Daya. 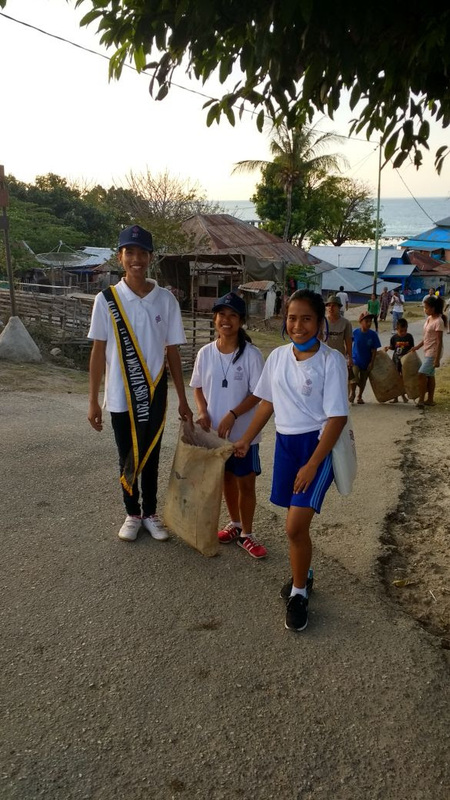 The Sumba Hospitality Foundation joined forces with a handful of local schools and establishments to create our first ever ‘Clean Up Day’ organised by our Chairwoman of the Board of Management, Dempta Bato and our Director of Sustainability, Malcolm Wood. 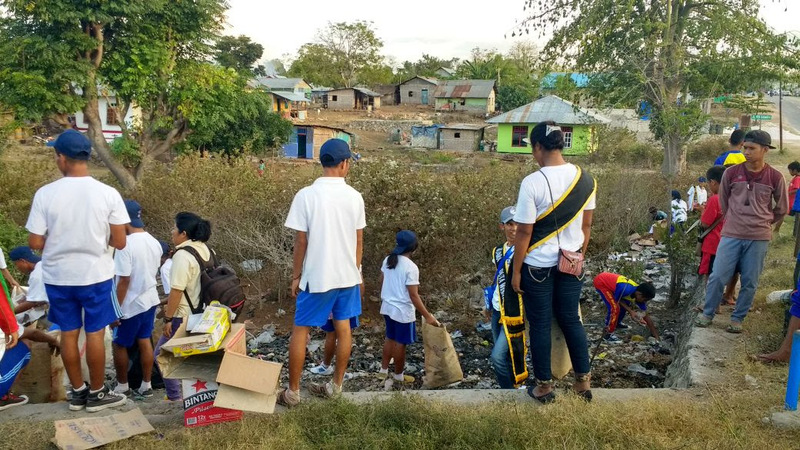 Our students were out in force with a passion to keep their island beautiful; it was inspiring to see the excitement and motivation spread across the faces of both older generations and new, we were all joined, for that afternoon, by a desire to make a positive change. 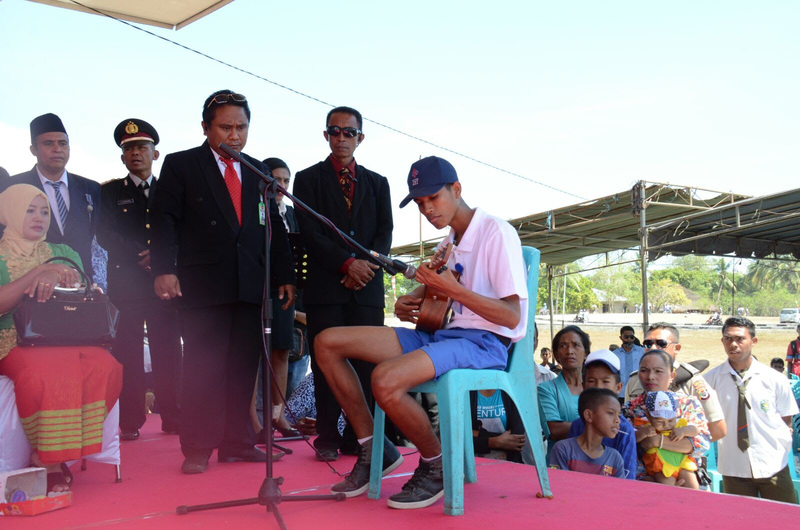 The Wakil Bupati of Sumba Barat Daya came down to witness the opening of the event and the local community cheered and applauded for the motivational speeches given by himself and a number of other enthusiasts backing the ‘Clean Up’. 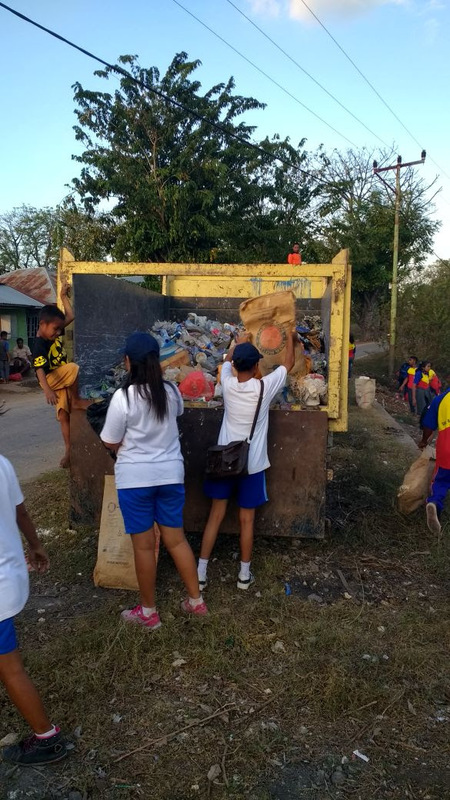 There were over 200 people present, all with garbage sacks, shovels and brooms in tow, and despite the hot weather and mounds of rubbish, we had a blast! 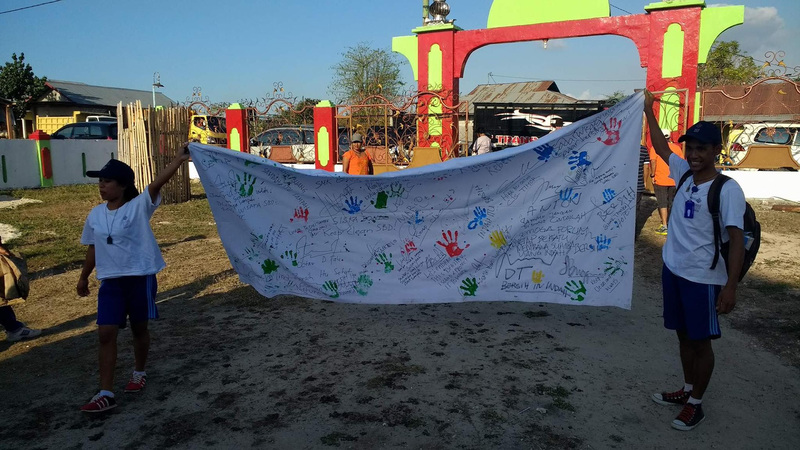 It’s wonderful to see a community joining together for such an important cause and we are happy to announce that this event will continue to take place on the 22nd of every month. Come and get involved! Some BREAKING NEWS for all of our loyal newsletter subscribers. 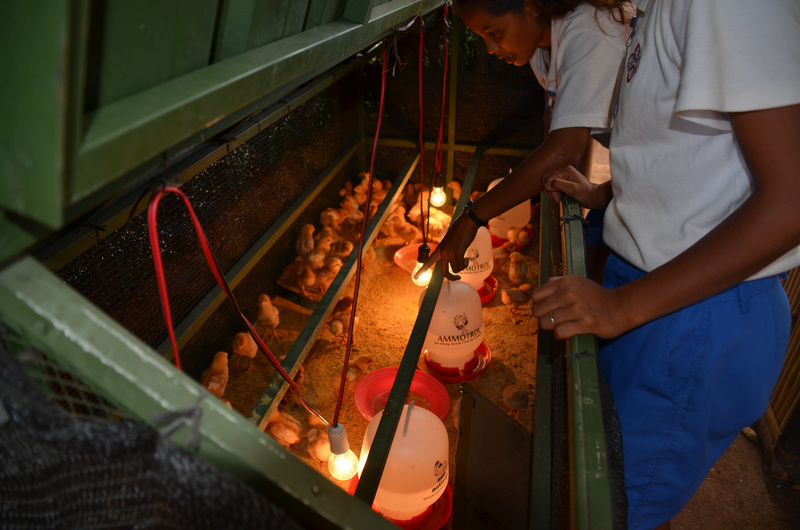 We are ‘eggcited’ to announce that the baby chicks, which arrived at our campus last year, have now transformed into a flock of healthy egg-laying hens! 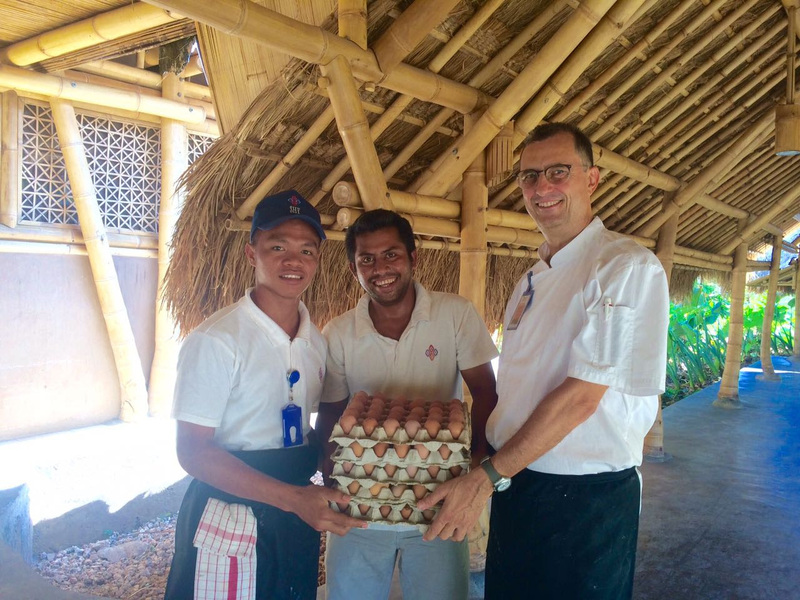 Just this afternoon, our kitchen received a delivery of 150 fresh eggs. How do you like your eggs in the morning?